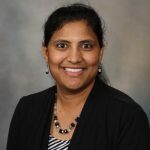 The 2018 Computational Genomics Course, sponsored by the Mayo Clinic & Illinois Alliance for Technology-Based Healthcare, was held in June at three locations - Mayo Clinic’s campuses in Rochester, Minnesota; and Jacksonville, Florida; and at the Carl R. Woese Institute for Genomic Biology at the University of Illinois. Pictured above are attendees at Mayo Clinic in Rochester. 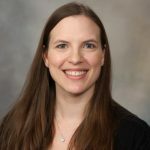 Michelle Cox was among the medical students and trainees, research fellows and laboratory staff who recently gathered to attend this year’s Computational Genomics Course, sponsored by the Mayo Clinic and Illinois Alliance for Technology-Based Healthcare. 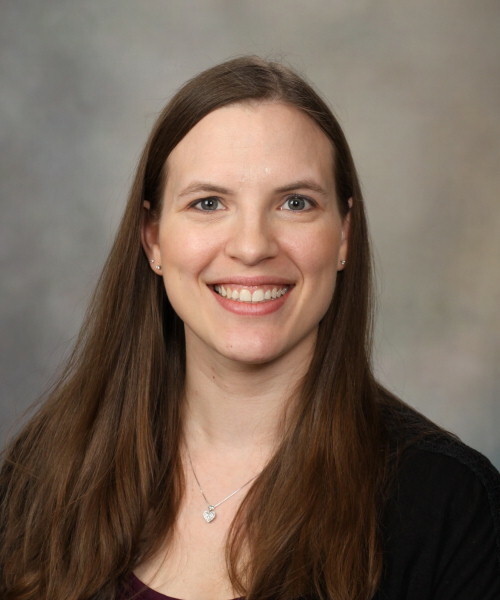 Even before the week-long course ended, Cox, a research technologist in the Mayo Clinic Division of Hematology, was sharing what she had learned with her colleagues. “In the first days of the course, I learned some new approaches to visualizing and analyzing genomics data. It may help us refine CAR-T cell therapy, which genetically reengineers a patient’s own immune cells to fight their cancer. 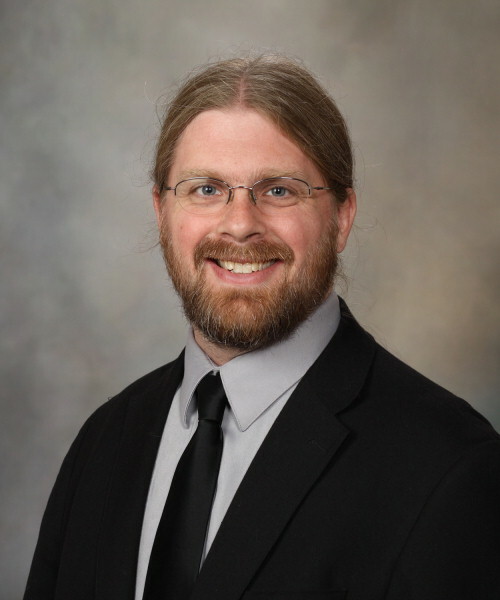 While this therapy is already helping patients with certain types of leukemia and lymphoma, our team is investigating how it can be used to treat other types of cancer as well,” says Cox, who is also a graduate student in the University of Minnesota Bioinformatics and Computational Biology Program. The intensive course, a collaboration between Mayo Clinic and the University of Illinois at Urbana Champaign (Illinois), provides an overview of the latest tools available to rapidly analyze and interpret the vast amounts of data generated by DNA testing. For Cox, the course format and curriculum helped her see how all the complex pieces of genomic analysis come together. “The course curriculum is a great integration of biology, computation and genetics. I came to the course as a biologist without a lot of programming background. Now I am starting to put all the pieces together and seeing how these tools can improve our understanding of the treatment of disease,” explains Cox. University of Illinois faculty taught lectures and led hands-on lab exercises in a variety of subject areas. 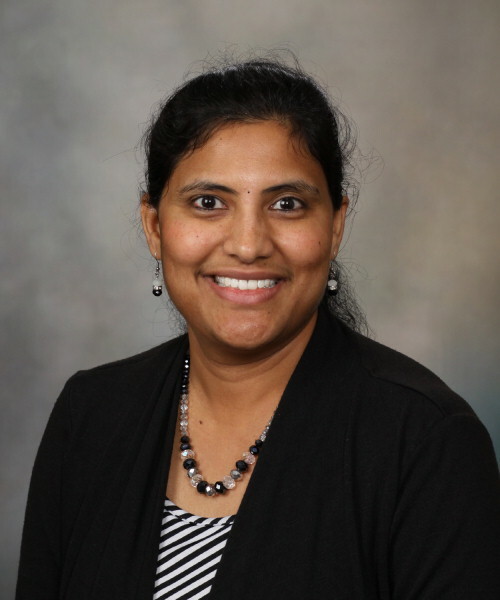 Mayo Clinic researcher Krishna Rani Kalari, Ph.D., also shared how she is applying novel computational approaches to analyze and visualize publically available large-scale cancer genomics data sets. She provided examples of how a researcher or a biologist with limited programming skills could mine multi-omics data with existing bioinformatics tools. She also presented novel omics-guided drug prioritization methods developed by her team. The goal of these algorithms is to identify mutations and dysregulated pathways that are associated with the tumor of an individual patient for personalized treatment. 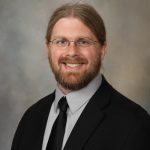 According to Michael Kalmbach, a lead analyst and programmer in Bioinformatics Systems at Mayo Clinic and teaching assistant for the course, many participants become inspired like Cox – ready to look at genomics data in their own research in a new way. “Every year, the Computational Genomics Course serves as a springboard for discovery and future collaborations. Each participant leaves with new tools, helping them ask the next set of questions to move discovery forward and improve patient care. We stay in touch with many participants over the years, helping to answer questions and collaborate on research solutions. Participants also network and collaborate with each other,” says Kalmbach. Sponsored by the Mayo Clinic Center for Individualized Medicine, the conference will be held on Sept. 12-13 at the Mayo Civic Center in Rochester. See the full schedule and register to attend here.